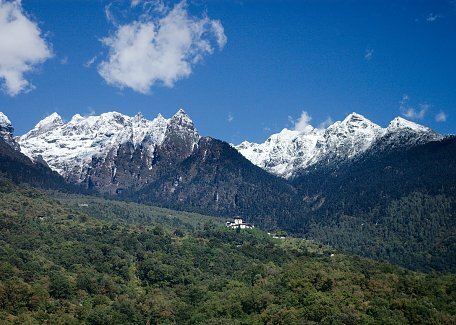 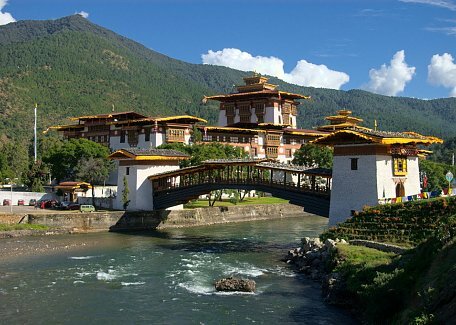 Pleasant subtropical valley of Punakha used to be winter seat of the Bhutan rulers until 1970's. 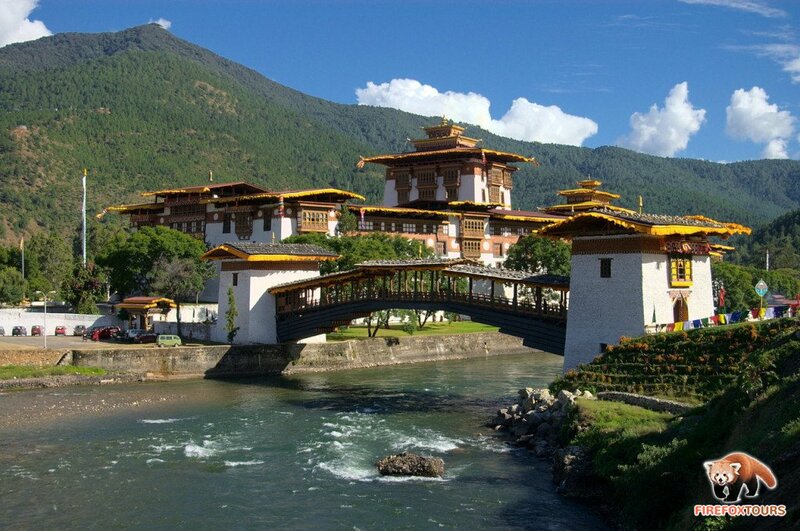 Punakha Dzong belongs to most beautiful castles in Bhutan. 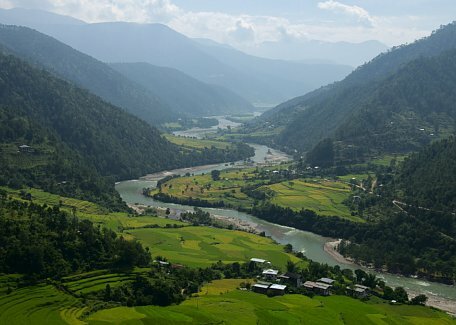 Mo chu and Po chu rivers which confluences near the dzong are ideal for rafting. 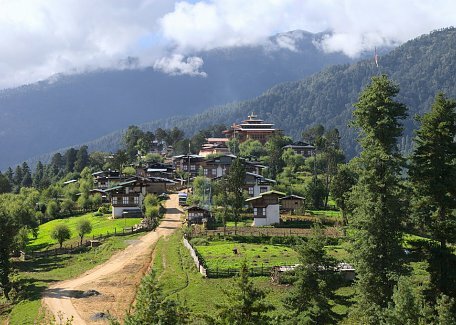 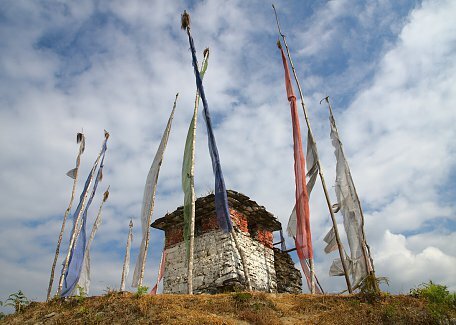 Most of the interesting places in Punakha can be visited by short drive from Wangdue.